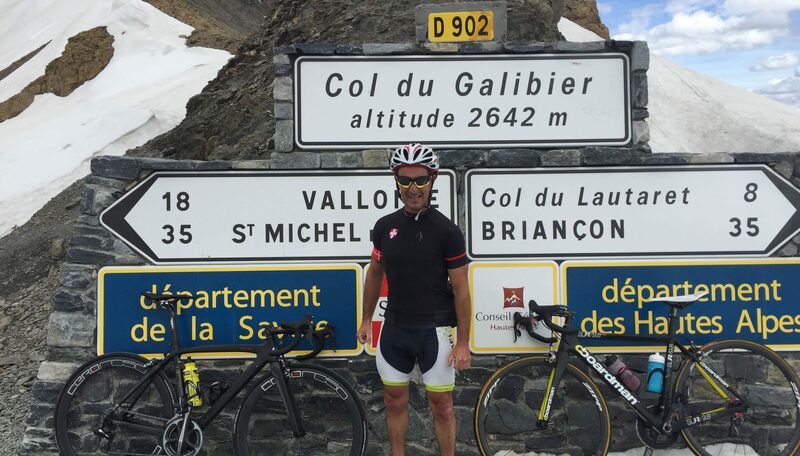 An opportunity for experienced riders to challenge yourselves over a 7 day holiday on some of the biggest Cols in the French Alps. Our airport transfer (included in the price of your holiday) will pick you up from Geneva airport and bring you straight to your chalet accommodation in the 3 Valleys. Relax, unwind and unpack (and of course carry out essential bike maintenance and preparation) and enjoy a 3 course evening meal with complimentary bottled wine. Refreshed and raring to go, enjoy a daily breakfast and then head off with our cycling guide and vehicle support to explore some of the iconic rides of the area. Return to a welcome afternoon tea with fresh cake or pasta to refuel and then relax and enjoy the care of your hosts over dinner. We can offer an itinerary for the week covering the best rides in the valley or daily rides can be tailored to meet the needs of the group. If you make a whole group booking please let us know before arrival if there are any routes/cols you would like to ride.